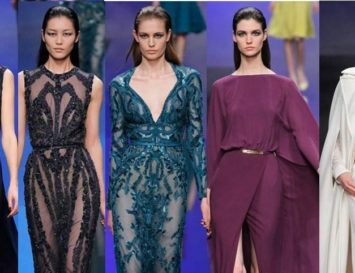 From Huda and the Hadid sisters to Amal Alamuddin, it’s pretty clear that women with Middle Eastern blood can be super beautiful. Silky, thick, dark hair, long, luscious lashes and clear olive skin often define these women’s looks, but what they’re not blessed with, they fake. And they fake it well. Lebanese women are famous for their huge makeup spend, for example, whilst Saudi Arabian women spend time and money on their looks – the average Saudi woman takes 2-3 hours on her hair and makeup when getting ready to go out per day, compared to only 20-45 minutes spent by British women, for example. 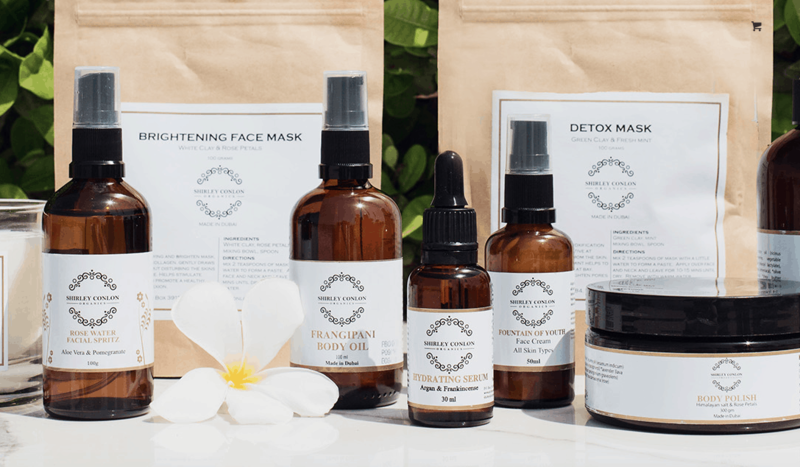 Whilst halal beauty products – or, those which contain no alcohol or porcine ingredients – have been popular for decades, all natural beauty brands from the Middle East are rarer, and vegan beauty brands even more so. But that being said, demand for these products is on the rise, and several natural beauty brands have risen to the challenge. Here, I’ve found 10 natural beauty brands from the Middle East that are paving the way for a new generation of better, healthier beauty products in the region. Biolage RAW takes sustainable hair care to the next level: it’s effective, ethical, and natural. In fact, 70 to 100% of the active formulas are from natural sources that meet the highest standards. Biolage RAW is recyclable and up to 99% biodegradable, and never contains artificial ingredients such as sulfates, silicon, parabens or colorants. What’s more, its bottles are made from recycled plastic and sources its ingredients from local communities across the world – and the cherry on the cake is the fact that all funds raised from sales are driven back into supporting those very communities. 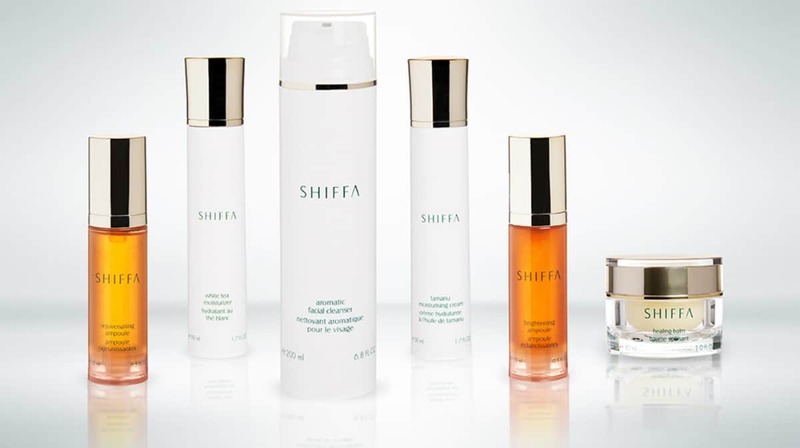 After studying cosmetology in London, Shirley Conlon moved to Dubai and created a brand of skincare using only organic ingredients. Her intention was to offer people in region a holistic approach to beauty, that would the nurture mind, body and soul. 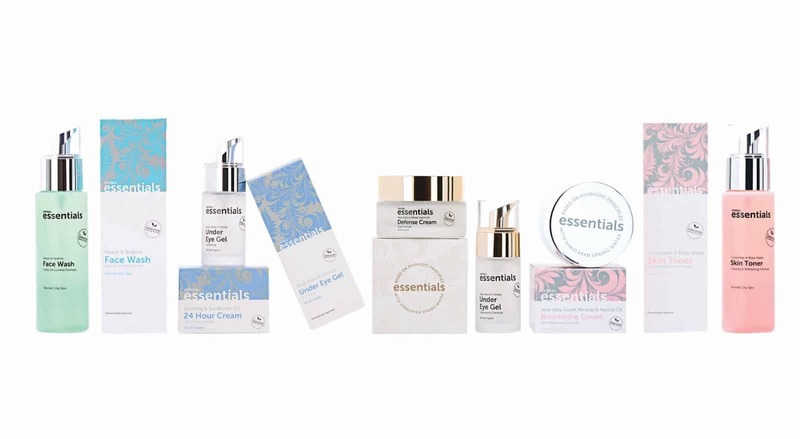 Today, Shirley Conlon Organics includes a wide range of effective products – from cleansers and serums to creams and toners – that contain powerful botanical extracts, antioxidants, vitamins, minerals, and essential oils. 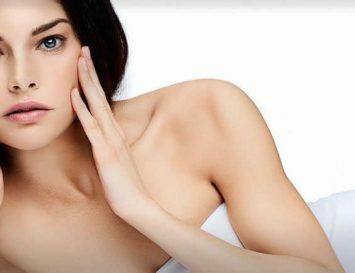 Ayurveda-inspired formulas are what define this vast range of beauty products, which includes face masks, serums, cleansers, scrubs, creams and more. No matter what you choose, all Herbal Essentials products optimise the health of your skin through the power of active plant botanicals combined with pure Himalayan spring water. The luxuriously packaged range is segmented by skin type so you can choose what best suits your needs. With over 30 million Instagram followers, Huda Kattan is arguably the most influential beauty blogger in the world. Now, she is also the creator of some of the best-selling natural beauty products in the world, too. Huda has trained in Tinseltown and is now known as Dubai’s Queen of Beauty, delivering top-notch makeup from fake lashes and liquid lipsticks, to highlighters, eyeshadows, foundations and more. They may not be all natural, but they ARE free of the most harmful ingredients found in most cosmetics. Dr. Lamees Hamdan is an Emirati businesswoman with a passion for holistic healing. So no wonder she called her natural beauty brand ‘Shiffa’ — in Arabic, it means ‘healing.’ Dr. Hamdan’s dream was to marry nature with science to create skincare and hair care products that were effective, and yet which would do no harm to the body or the environment. The results of her products are so stunning, she was awarded the Best Business Leader and Best Health and Well Care organisation in 2005 and was also recently recognised by the Sheikh Mohammed Establishment. 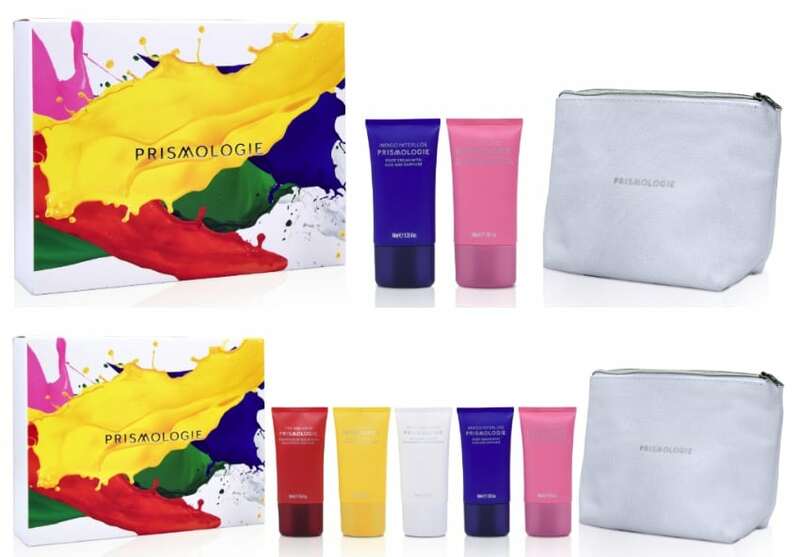 The Kuwaiti founders of Prismologie strongly believe in the benefits of gemstone, aromatherapy and colour therapies – so much so, that they’ve incorporated all three of these elements into their natural skincare products. For example, there’s the pink-coloured, pink-quartz infused, rose scented ‘Pink O’Clock’ hand cream that’s meant to boost your mood and open your heart. Works for me! 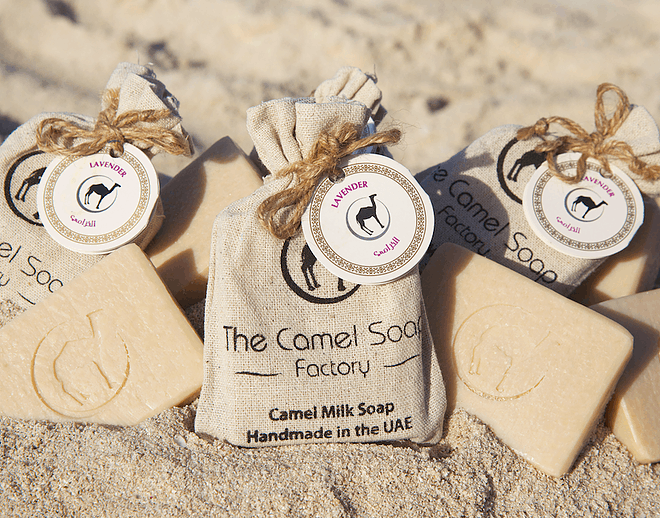 For thousand of years, the Bedouins have acknowledged the curative powers of camel milk, which today is at the heart of The Camel Soap Factory in Dubai. This brand hand-makes bars of Castile soap based on camel milk, which contains a plethora of great stuff for your skin, including vitamins, minerals, and alpha hydroxy acids, which plump the skin and smooth fine lines. Additionally, this special milk boasts protective proteins with powerful anti-­bacterial, anti-­viral and anti-­fungal properties. 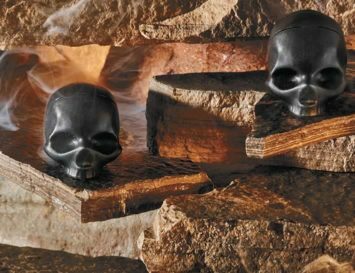 Hammamii embodies the essence of hammam purification – a.k.a. the steam room to most of us not living in Arabia. The line uses all-natural, high- quality ingredients found locally within Arabia to make products that not only deeply nourish the skin, but which also embrace the culture of traditional beauty rituals of the hammam, such as exfoliation, detoxification and hydration. 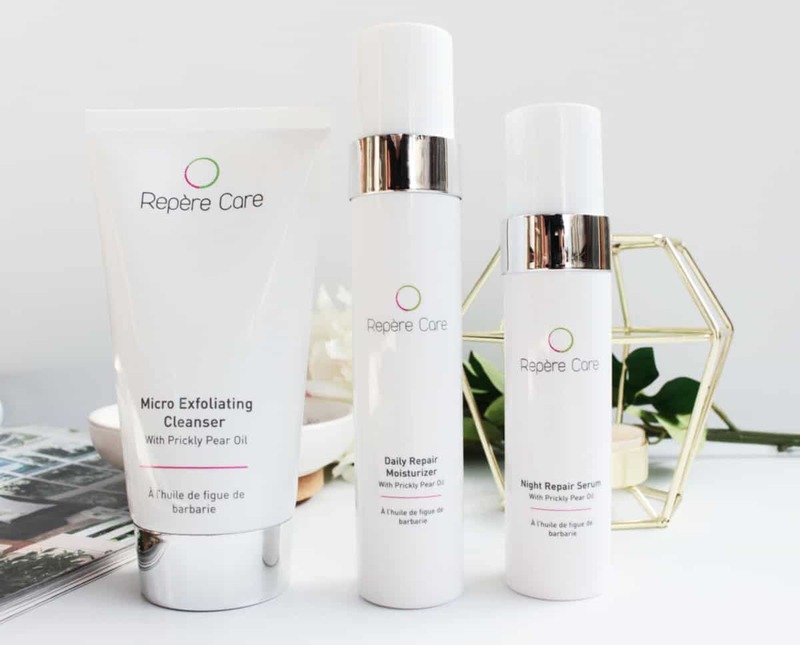 Inspired by Arabian and North African beauty rituals, Repère Care offers a line of luxurious beauty products based on rare and highly nourishing Prickly Pear Seed Oil. This secret element grows wild in the Moroccan desert, and is rich in unsaturated fats, omega fatty acids, natural retinol and tocopherol — benefitting both your skin and hair. The story of Sitti is an utterly inspirational one. This brand was born when Noora Sharrab and Jacqueline Sofia were working with a group of women in Jordan’s Jerash “Gaza” Refugee Camp, in 2014. 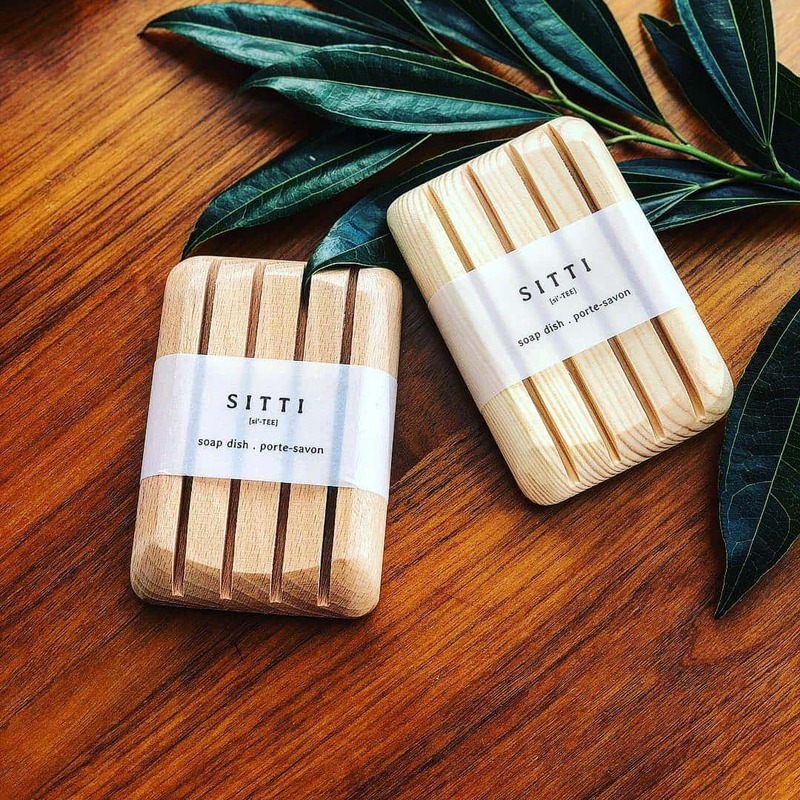 Impressed by the women’s skills and commitment, they decide to initiate an international enterprise that would empower a community of women by employing them to make luxurious, dense, cold-pressed olive oil soaps that are gentle on all skin types and seem to last for months.